Toul Kork property valuations are on the rise. For years the area has been among Phnom Penh’s more popular residential housing areas, largely because of the areas affordable pricing and proximity to downtown. Those same features have made it a hit with developers and investors, too. 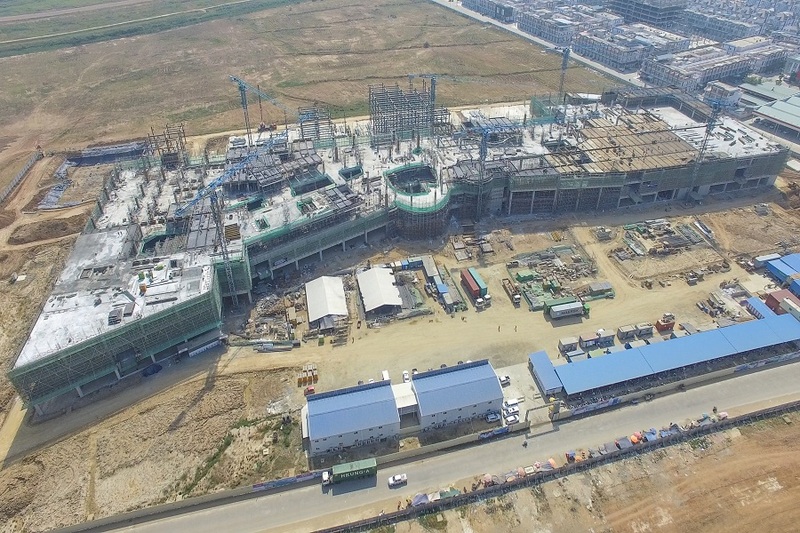 Aeon Mall 2, the latest shopping mall development to hit Phnom Penh, will be located in the district’s Pong Peay City Project. And home owners in the area are happy. For instance, for Borey New World and Borey Angkor Phnom Penh, located very close to Aeon Mall 2, unit prices have doubled since the announcement of the mall with buyers rushing to reserve residential units in this area, said Mr Mam. He also added that since the potential of this area has grown, the business for Borey developments had also seen a rise, especially amongst existing projects that have been expanding their units in order to satisfy their client’s demands. There are several other big projects scheduled for completion in the coming years. The Cambodian government approved $7.2 billion in projects in 2016, and several of those developments are now coming online, including Parkson Mall and Exchange Square. Other retail malls have recently undertaken extensive renovations, boosting the outlet’s stock as well as the surrounding residential housing areas.